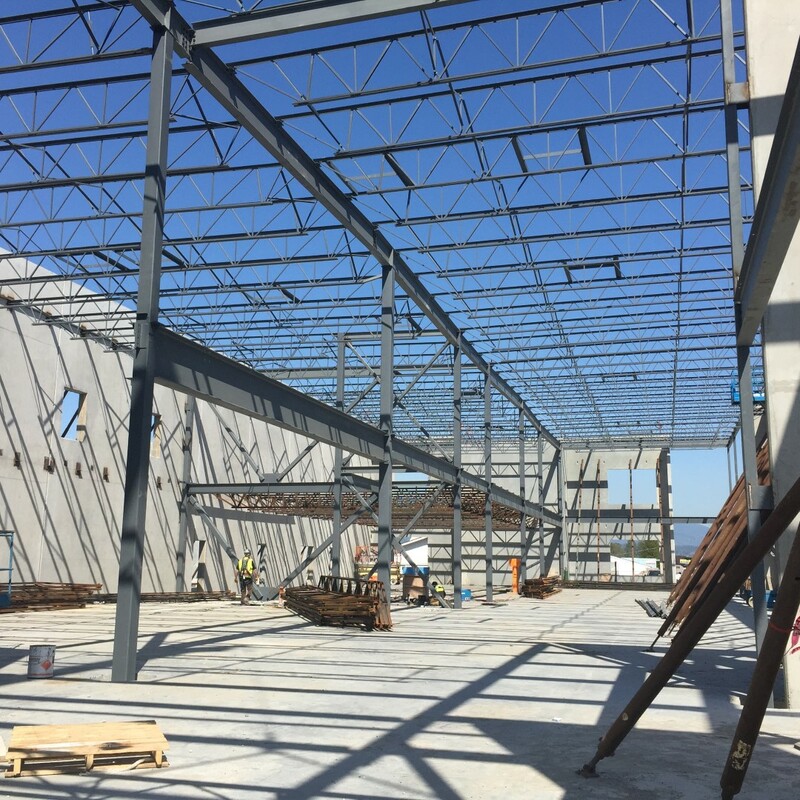 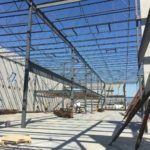 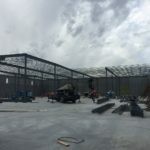 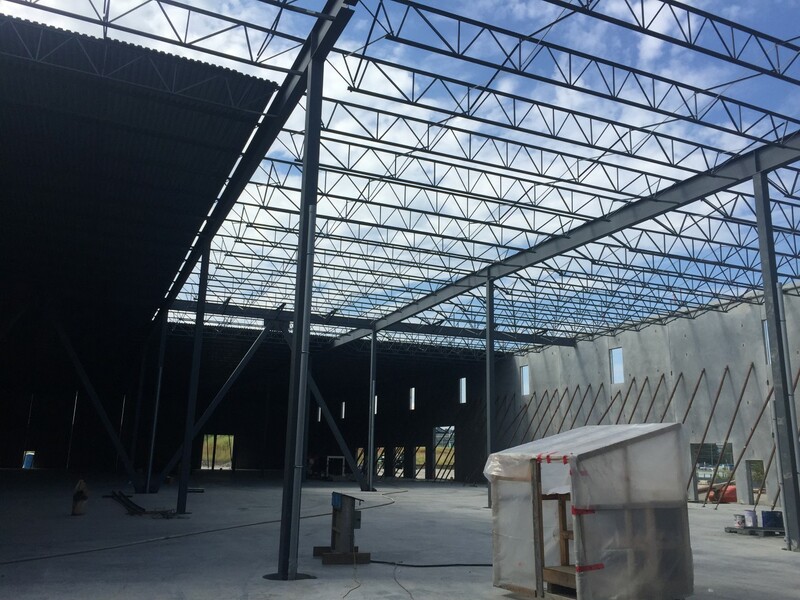 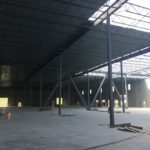 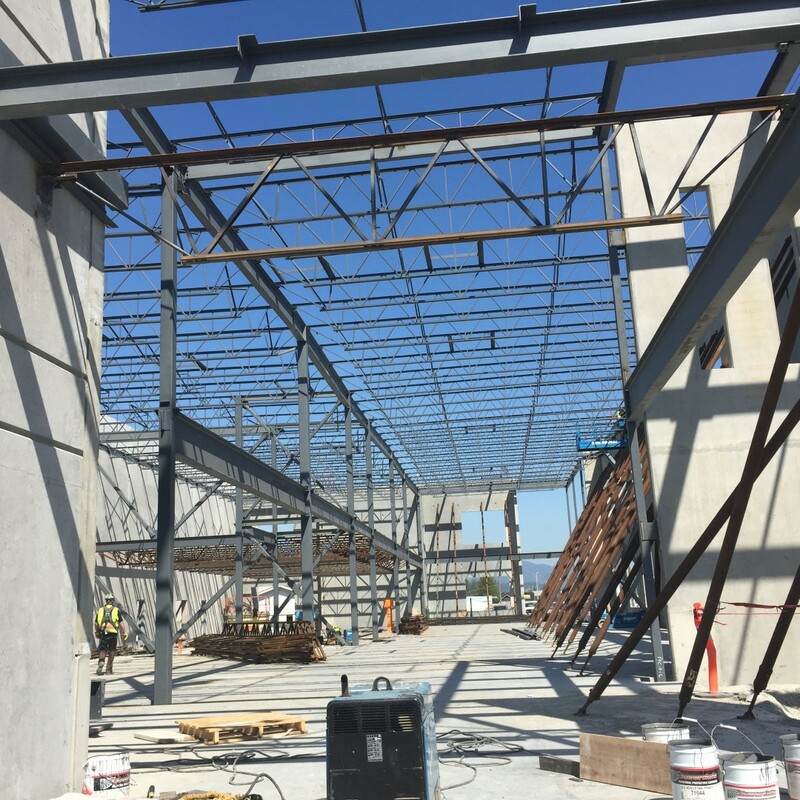 Texcan - Industrial Warehouse and Office Building 102,000 sq.ft - Rosh Metal Ltd. Texcan - Industrial Warehouse and Office Building 102,000 sq.ft - Rosh Metal Ltd.
Industrial Warehouse and Office building in PacificLink Business Park on Scott Road, Surrey. 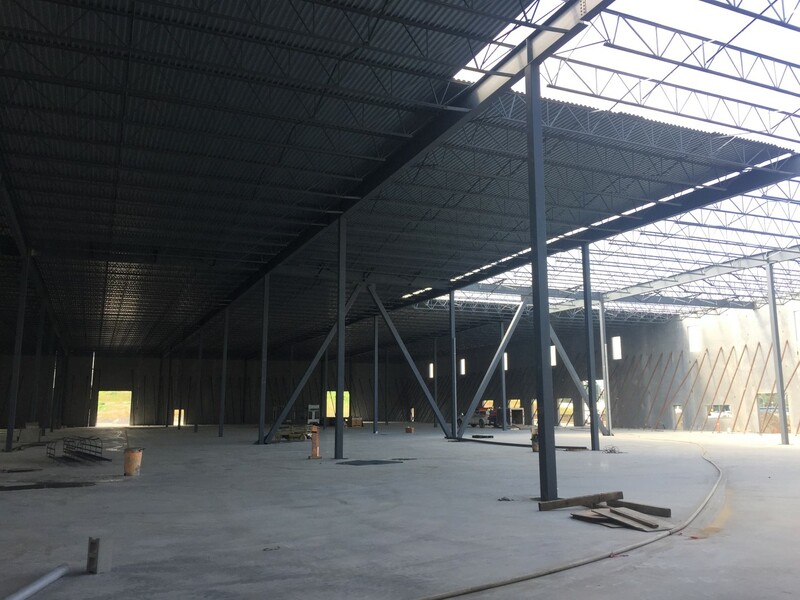 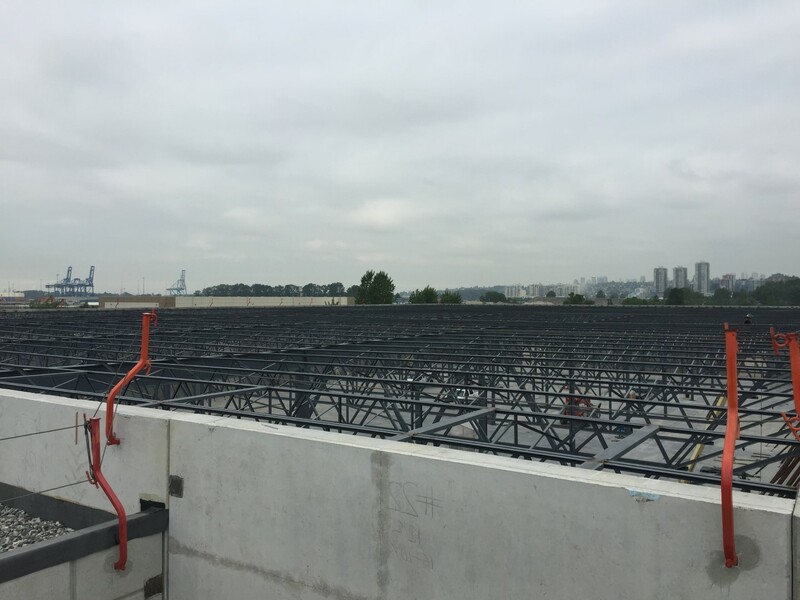 Wesgroup has become the proud owner of the results of our latest work as they now have at their disposal 102,000 square feet of the industrial and commercial building located in PacificLink Business Park, in Surrey. 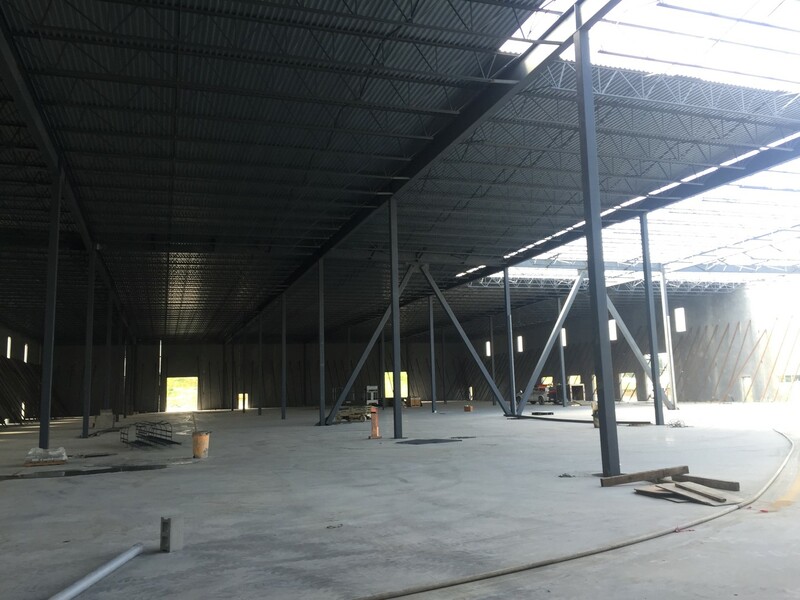 The construction jobs on the facility were finished in late fall of 2015, and the new tenants, Texcan, moved into the new building as early as January 2016. 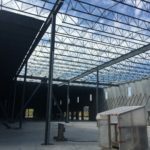 The 102,000 square feet building sits on 8.4 acres of industrial land, and it is very liable to further expansion. 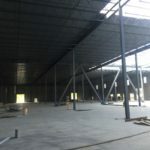 We have completed the construction using the tilt-up technique, which in turn enabled us to finish the building faster and cheaper while guaranteeing more positives for the upcoming owners. 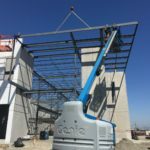 Using tilt up technique gave the opportunity not to let the costs escalate, and as we are also able to use our own steel and other metal materials, kept the project within budget. 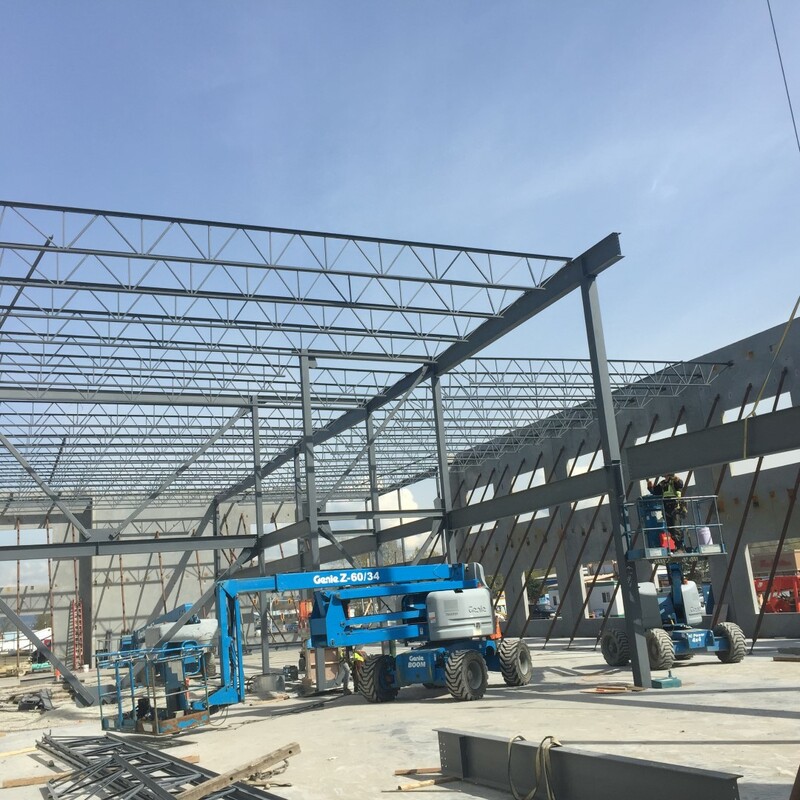 Buildings made both of steel and using the tilt-up technique have a very good record for durability as they are more flexible. 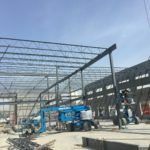 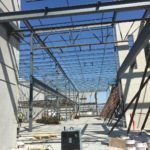 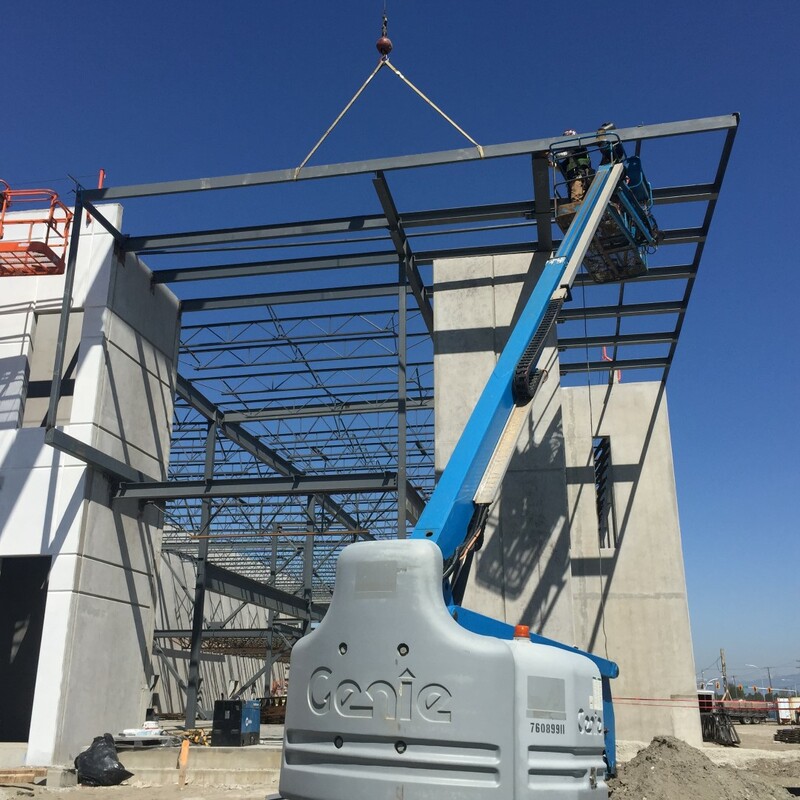 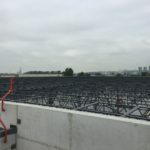 They also have a proven safety record for the workers employed in the construction process as well as for the employees of the company that later moves into the new building.